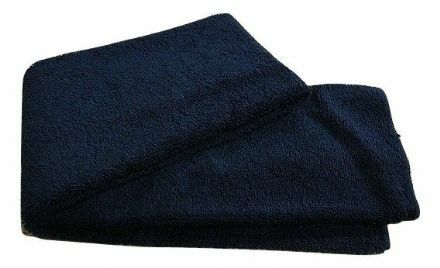 Back on Track Horse Back Warmer has an enhanced design and shaped to fit the contour of the horses back. 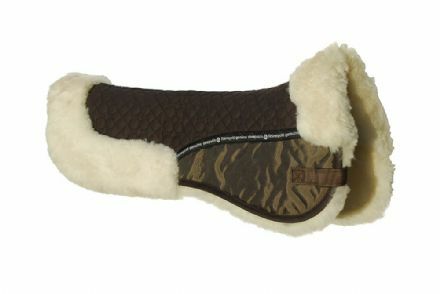 Top quality cotton half pad fully lined with the finest sheepskin. 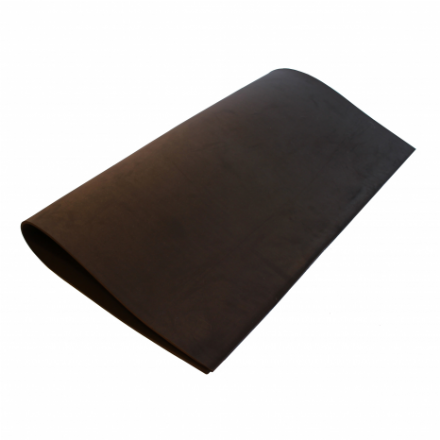 A light weight non slip mesh pad. 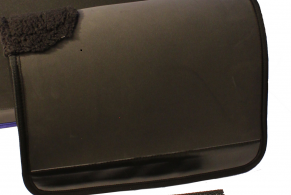 Premier quality sheepskin noseband cover, opens completely and fastens with Velcro. 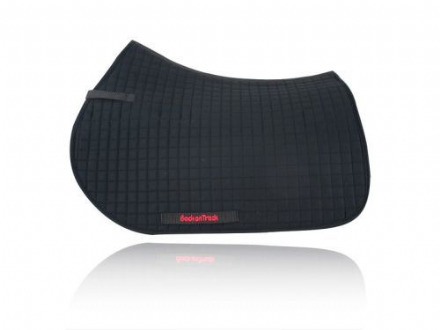 A range of saddle pads and non slip meshes, along with the traditional rubbers and sleeves. 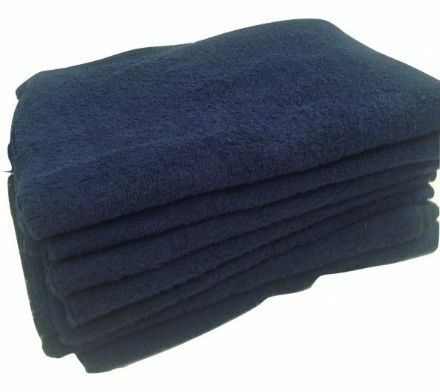 A number of the pads can be cut down to suit smaller ponies. Most will fit horses and ponies.